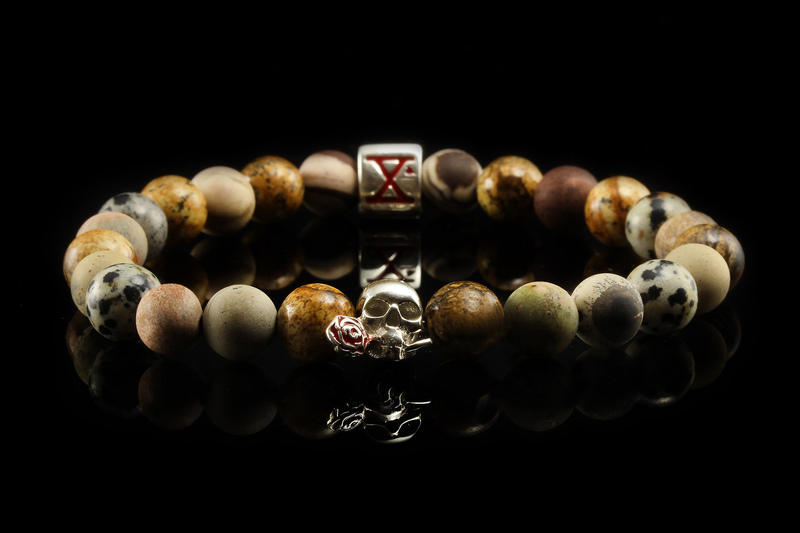 Product information "BEADS04 - Tan Silver Xª Flottiglia MAS | Beaded Bracelet Naturstein"
Tan CORRIGIA Beaded bracelet of the Silver collection. 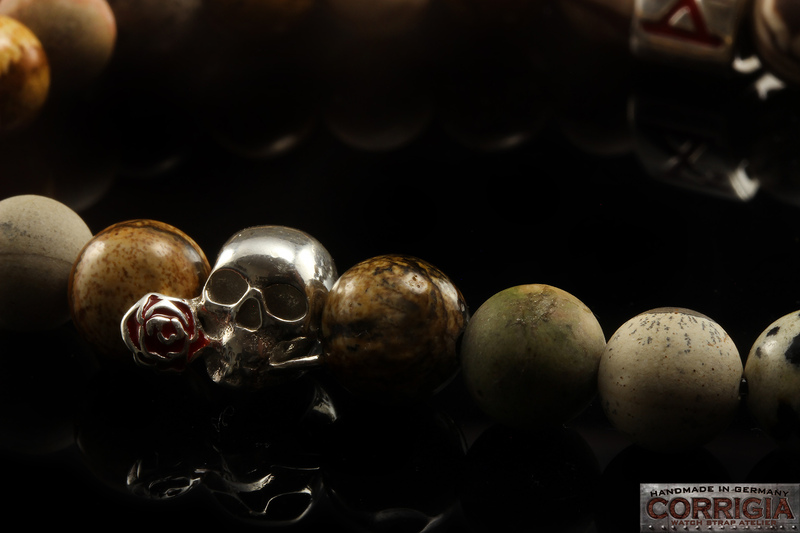 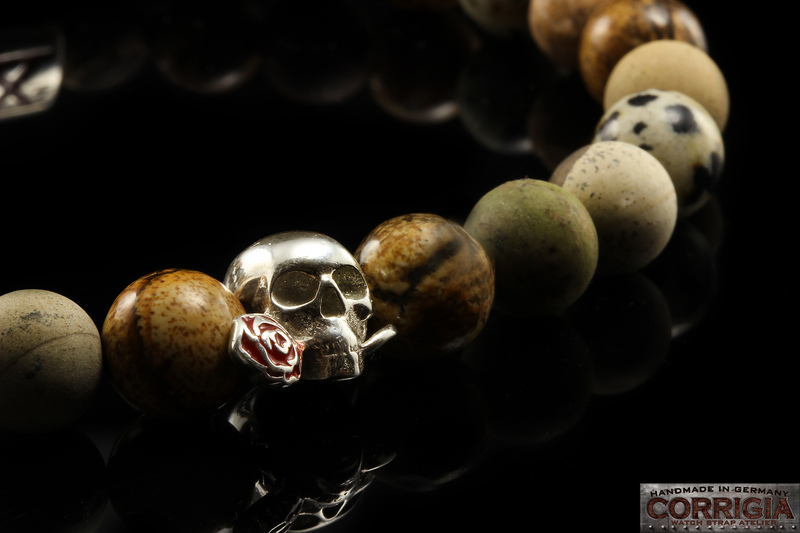 Xª Flottiglia Mas skull pendant made of 925 Sterling Silver. 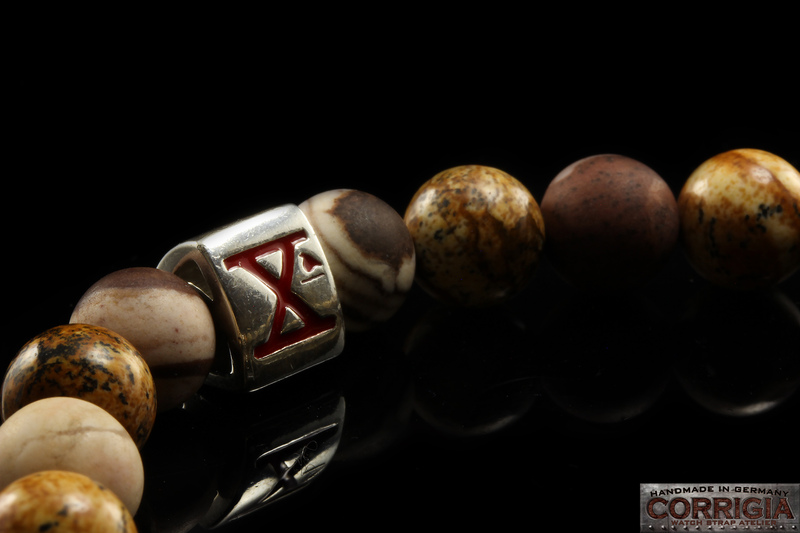 Related links to "BEADS04 - Tan Silver Xª Flottiglia MAS | Beaded Bracelet Naturstein"